Le Cirque has a lovely dark purple in colour. 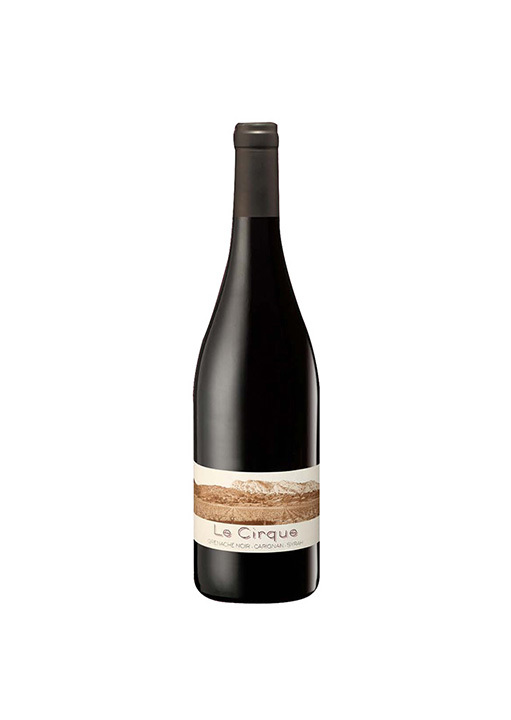 Expressive nose of baked dark berry fruits such as blackberry with a hint of licorice. Full bodied with soft tannins and spicy finish.